Basically, the types of pearl can be distinguished by the four categories: saltwater pearls, freshwater pearls, natural pearls and cultured pearls. However, the rarest pearls in the world are usually from saltwater, and their amazing-looks has attracted so many people. Some of those pearls are not even used for daily-wearing, but collections. Conch Pearls are produced in Central and South America and the Caribbean Sea. They grow in conchs and cannot be cultured. Those local residents like to eat conch meat and usually open a hole at the tip of the conch before eating. Any Conch Pearls that were found inside would be the real treasure. 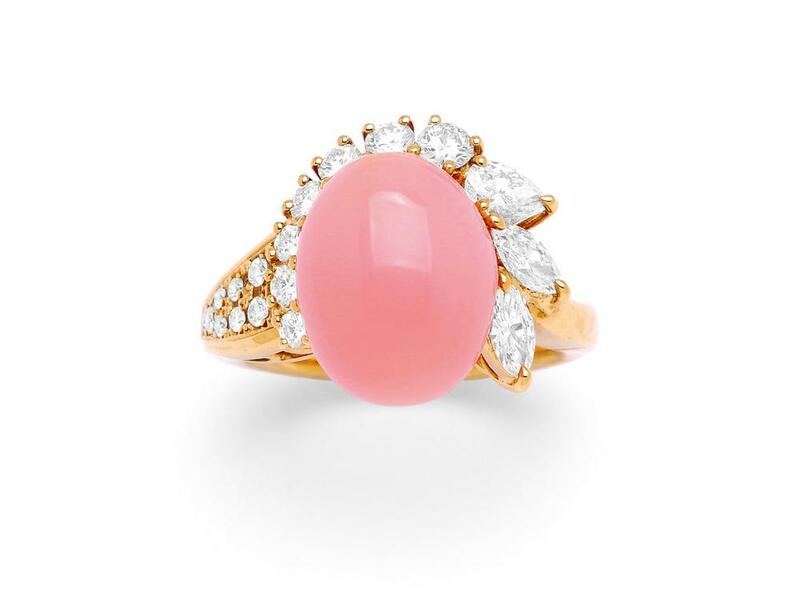 The colors of this kind of pearl are commonly between pink and red, which is easy to be confused with corals, but the surfaces of Conch Pearls look like flam. Melo Pearls are also grown in conchs. Their colors are more common in yellow and orange, but the volumes are generally larger than that of Conch Pearls, and the shapes are also rounder. Melo Pearls are a kind without a layered structure of pearls. It is produced in a Melo Volutes, which lives on the coasts of South Asian countries such as Myanmar, Indonesia, Thailand, Cambodia, and Vietnam. In the color series of Melo Pearls, it is most precious with a strong orange tone that similar to mature papaya. 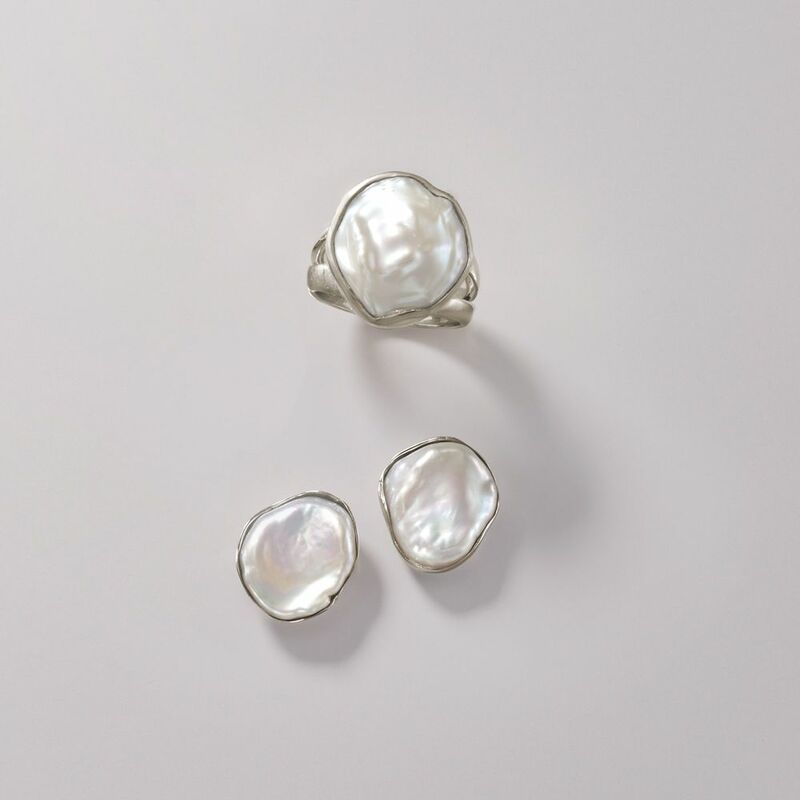 The pearl-free Merlo Pearls have a crystal-clear appearance, which is called porcelain-like luster. In addition, the structure of the flame pattern makes Melo Pearls outstanding. This kind of pearls are grown in abalones. Because the abalone shell is a single shell, the shape of the abalone pearls attached to the top is flat, and the color of the pearls is close to the color of the inner wall of the shell, which made the colorful light color on the pearls’ surface. However, these gorgeous little beads are really rare. The probability of finding them is 1/250,000, and the nacre has to grow to a certain thickness after more than ten years of growth, which made them to be one of the rarest pearls. 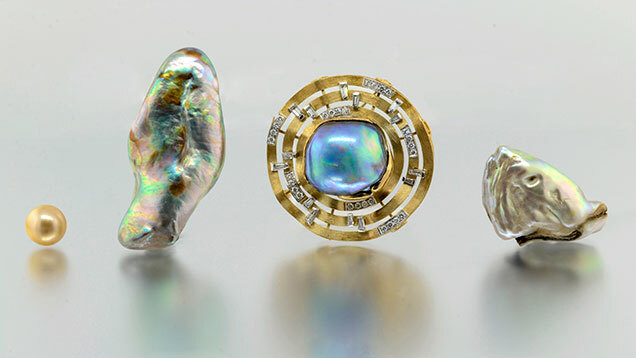 Abalone pearls are more colorful and brighter than other kinds, some are like opal. The colors may be green, blue, pink, yellow and a combination of these colors. If there is malachite green, it is more precious. Keshi Pearls are a non-nuclear pearl kind. The shape of a non-nuclear pearl is a flat, non-round pearl. The South Sea pearls and the cultured pearls can be seen as a non-nuclear pearl. 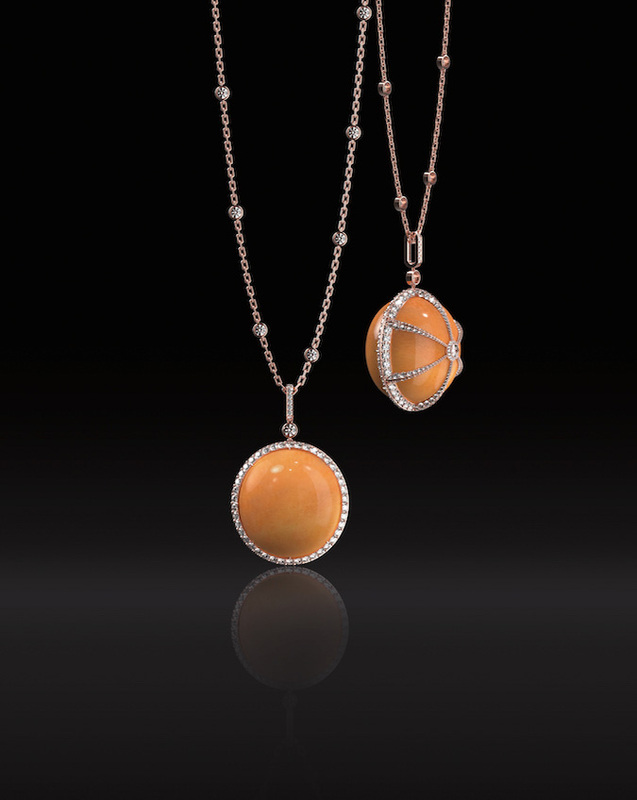 The special shapes of Keshi Pearls had inspired many designers to create stylish jewelry. In general, compare to Melo and Abalone Pearls, Conch Pearls is now available on the jewelry market, but it is still rare. And because of the scarcity of these 4 kinds, they are charged in a different way like diamonds carat. And such special pearls are often collected by collectors, as a collection of art, instead of used for wearing.